Juvéderm Vollure® XC has finally arrived! Juvéderm Vollure® XC is the first and only hyaluronic acid dermal filler FDA-appoved to last up to 18 months. 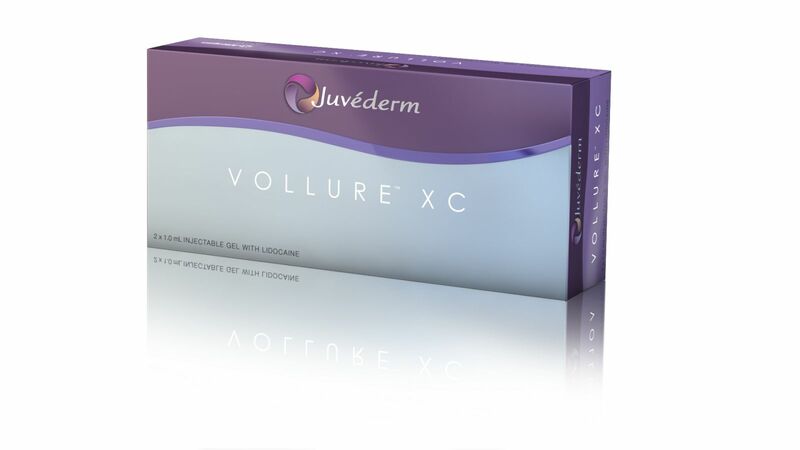 Juvéderm Vollure® XC corrects moderate to severe wrinkles and folds, such as the nasolabial folds in adults. Juvéderm Vollure® XC delivers subtle, soft volume, it is for the nasolabial folds, which are the most requested dermal filler treatment area. Juvederm Vollure® XC is part of the Brillant Distinctions® program. 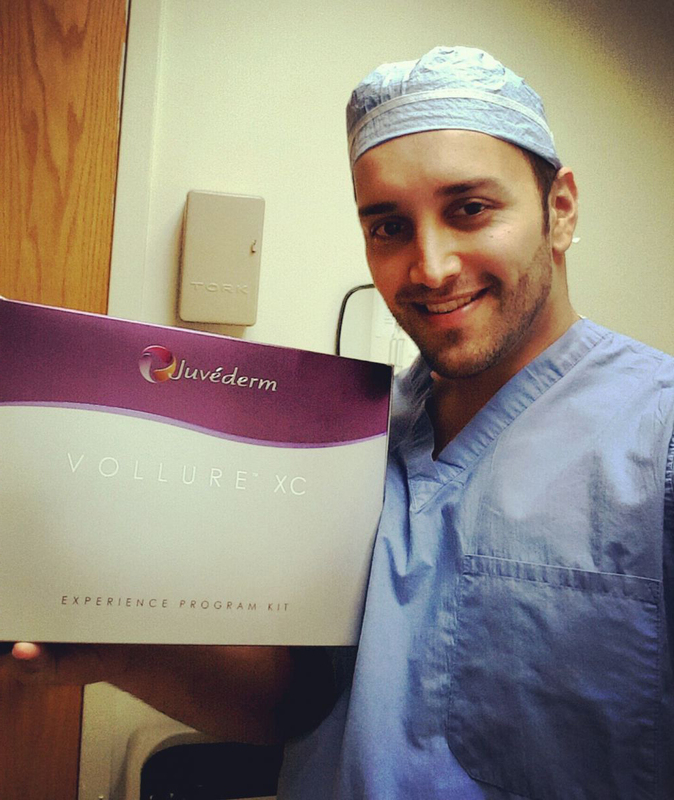 For more information about Juvederm Vollure® XC, call Affiliated Dermatologists at 973-267-0300!